At the renewed Windows Hardware Engineering Community (WinHEC) summit in Shenzhen, China, Terry Myerson, Microsoft executive vice president of the Operating Systems group spoke about Windows 10’s innovation and opportunity to partners. He shared that Windows 10 will be available this summer in 190 countries and in 111 languages. 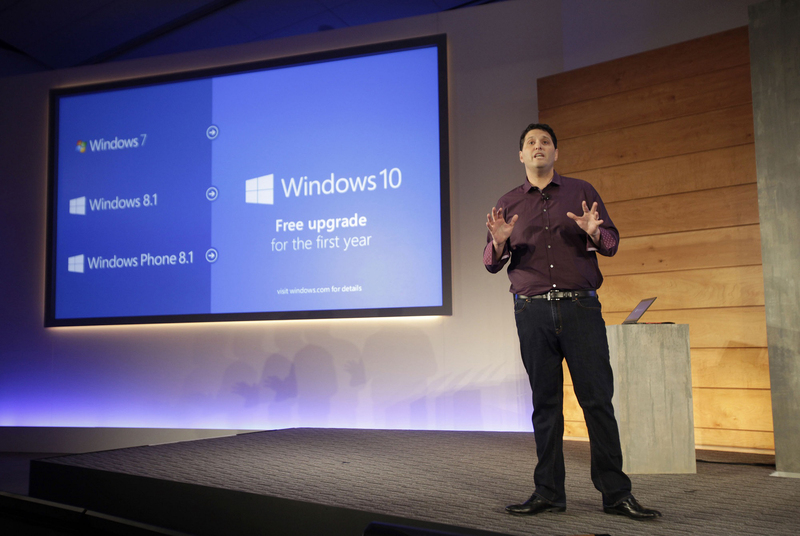 He also stressed on Microsoft’s commitment to offer a free upgrade to Windows 10 for hundreds of millions of customers running Windows 7, Windows 8.1 and Windows Phone 8.1 for the first year after it is released.